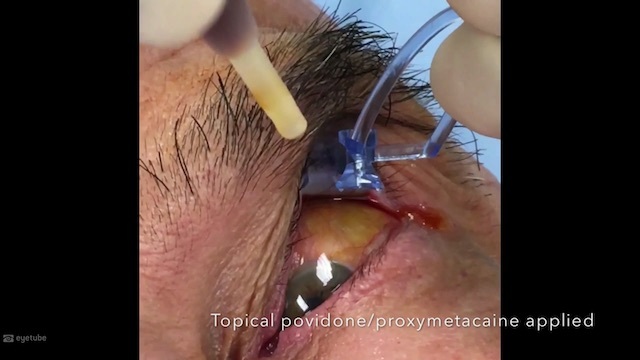 Robert Pineda, MD, performs cataract surgery on a 70-year-old female patient with a small (5 mm) pupil. 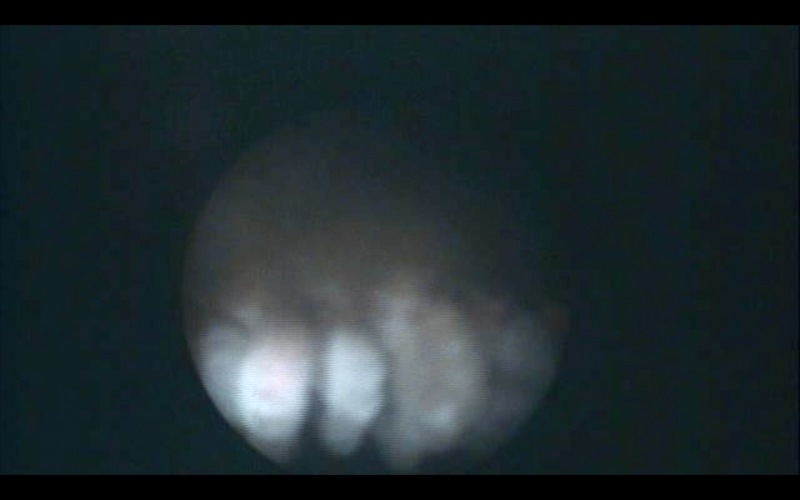 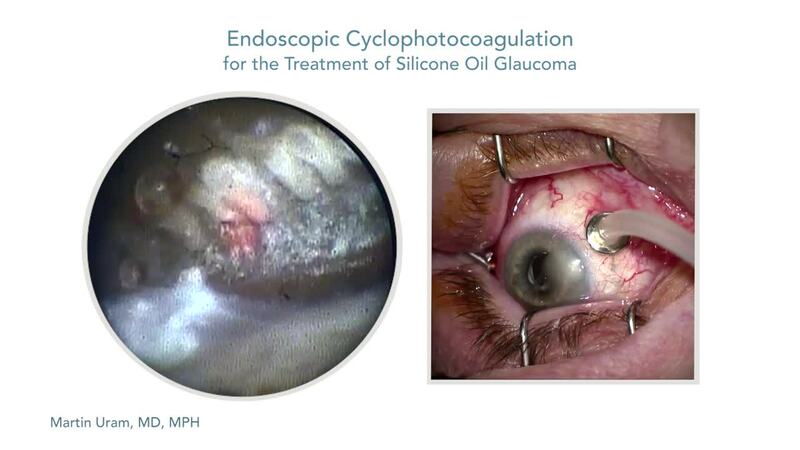 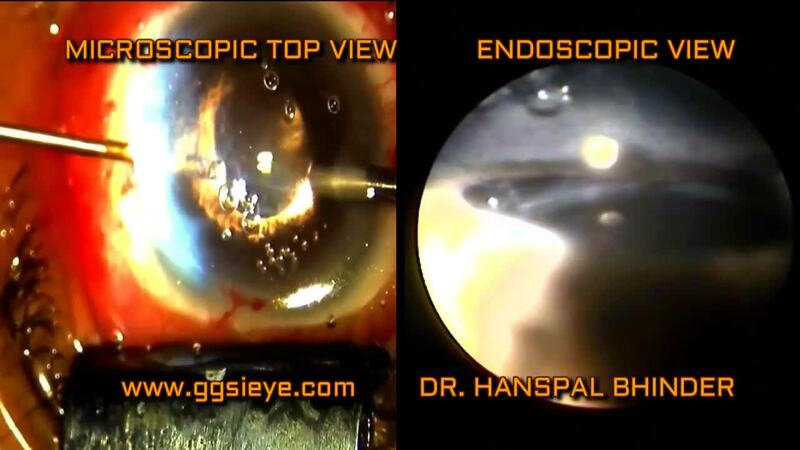 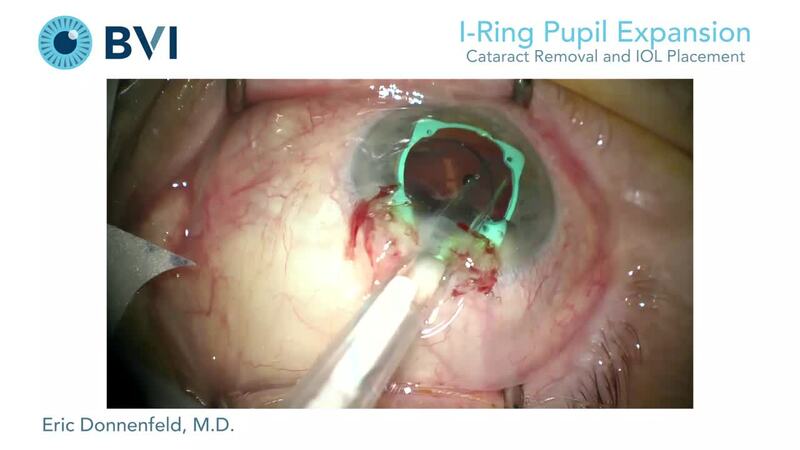 Dr. Pineda uses the I-Ring® pupil expander for this case. 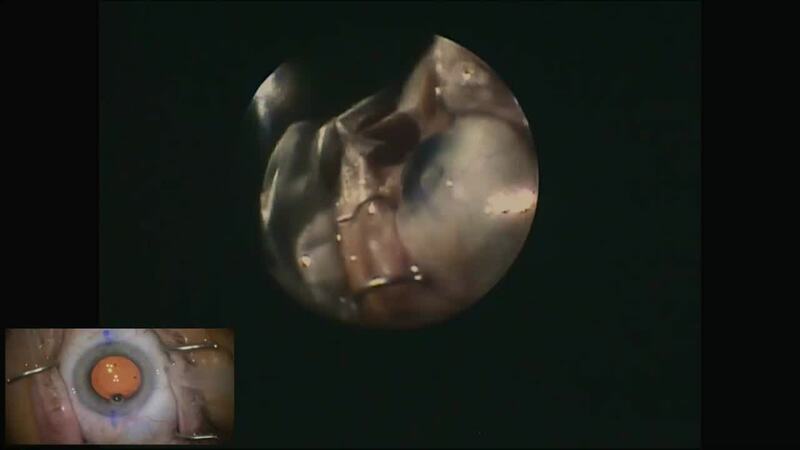 He demonstrates the ease of insertion, positioning, and disinsertion of the device and explains the I-Ring's atraumatic qualities. 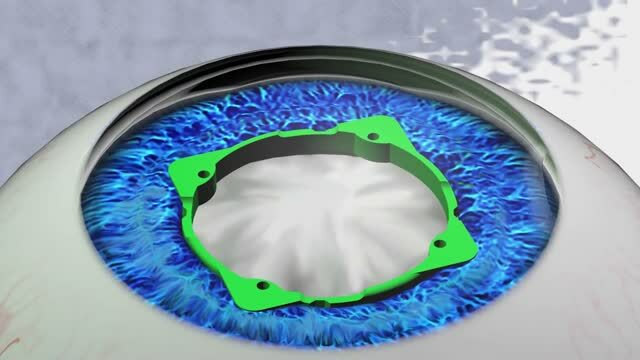 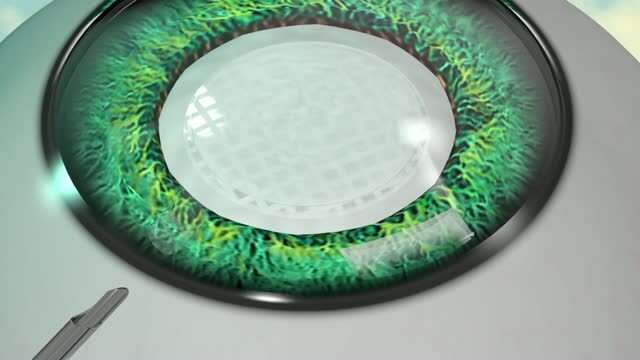 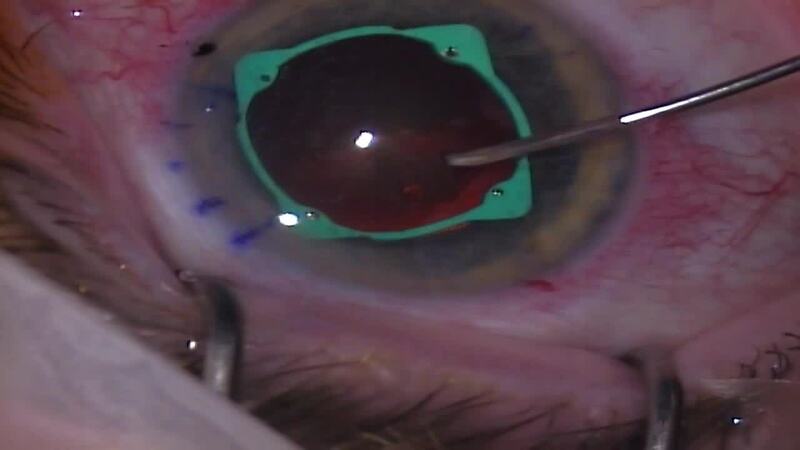 The pupil expander maintains stability through all steps of the cataract procedure. 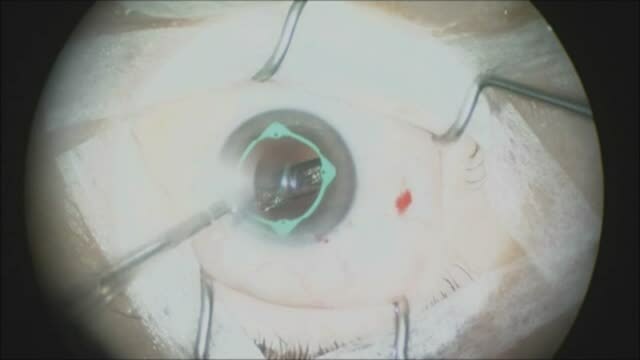 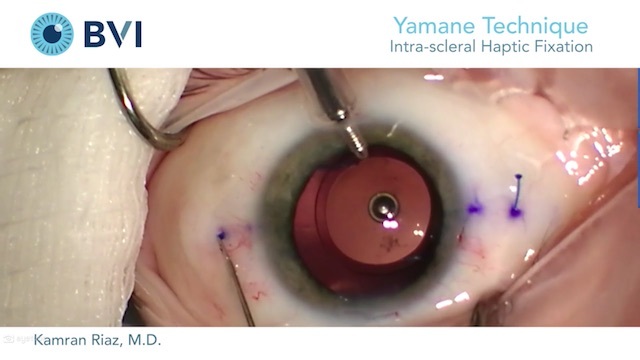 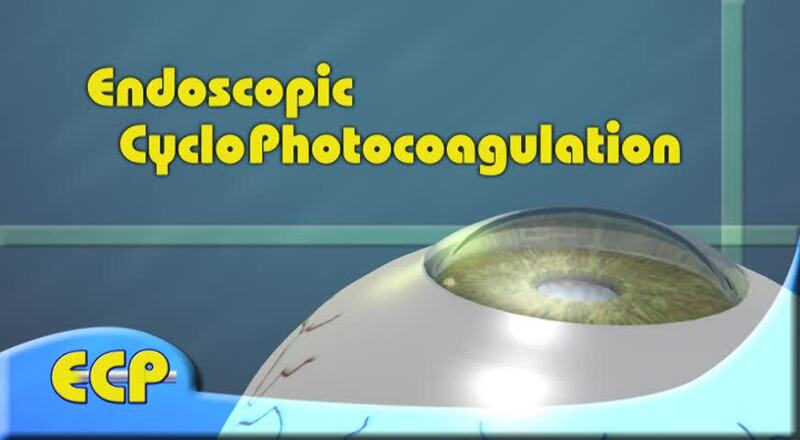 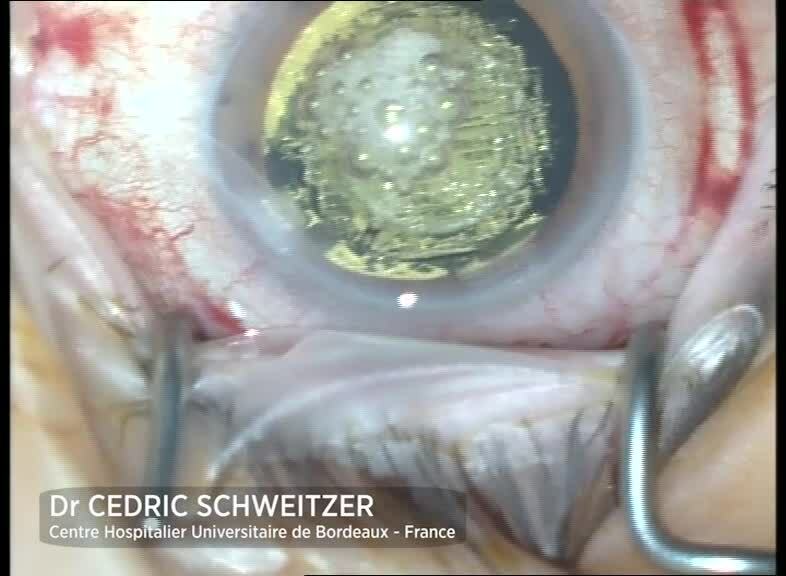 Expansion of the pupil to 7 mm is achieved with the use of the I-Ring® for this case.